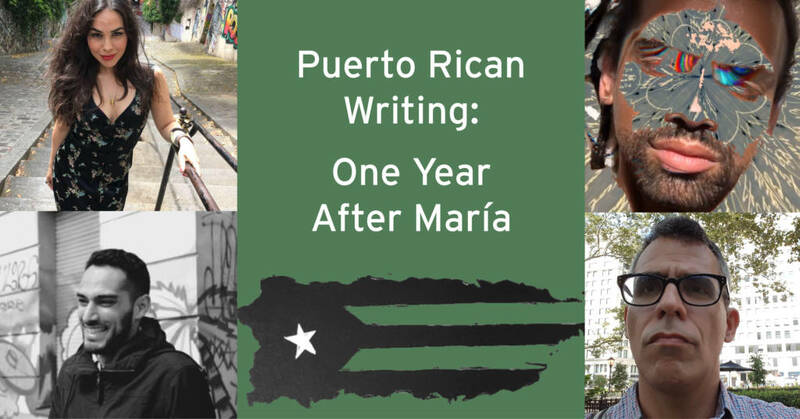 This event features four writers, and will be moderated and introduced by editors of forthcoming Puerto Rican anthologies: Puerto Rico en mi corazón, a bilingual collection of broadsides of contemporary Puerto Rican poets; andThe Common’s fall issue, which includes a portfolio of Puerto Rican authors, artists, and poets. Bios for these writers and editors can be found below. RSVP to our Facebook event here, and share with your friends in the city! Then, come visit The Common at the Brooklyn Book Festival marketplace: Sunday, September 16th from 10am to 6pm in Brooklyn’s Columbus Park at Borough Hall. 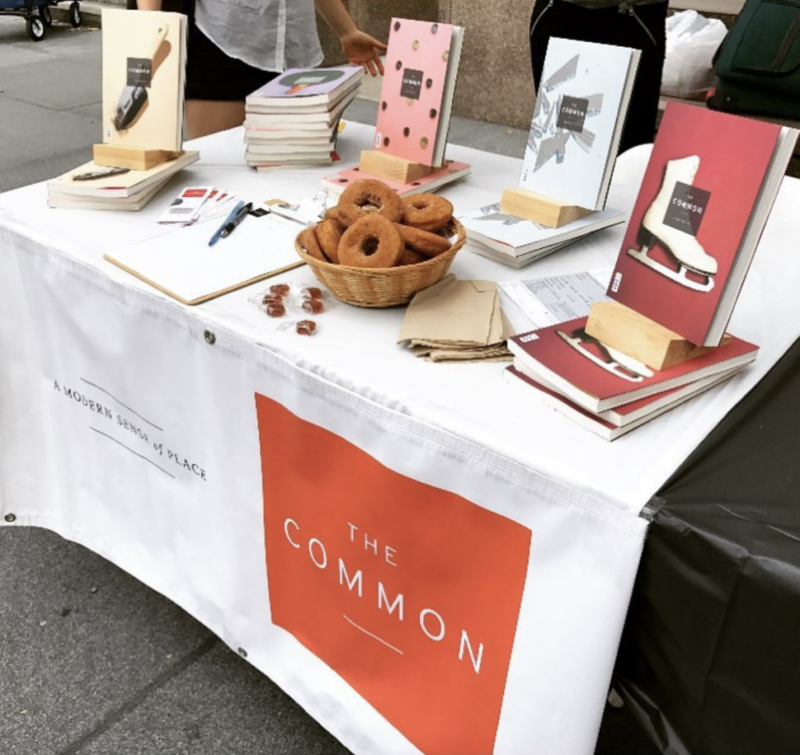 We’ll be sharing a table with our friends at Apogee, selling issues of The Common for super-cheap, and giving out real New England cider donuts while they last! Find us at table 305, or follow your nose to the donuts. edits poetry for Apogee Journal and is a recipient of the 2017 NYFA/NYSCA Fellowship in Poetry and lives in Queens. Poems have appeared in print, online and have been performed and/or installed in Artists Space, The New Museum, and elsewhere. was raised in Staten Island, New York. 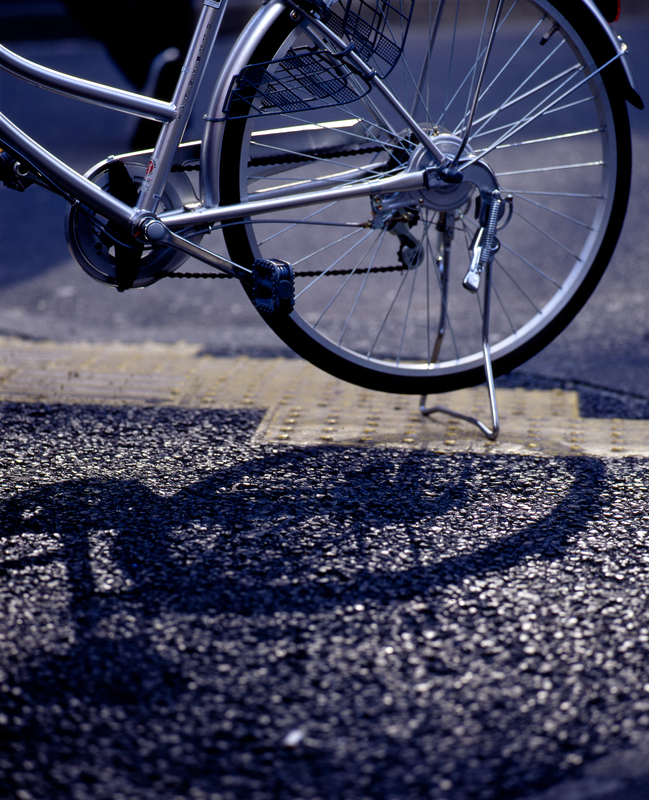 He is the author of Bicycle in a Ransacked City: An Elegy. A recipient of a fellowship from the MacDowell Colony and a scholarship from the Bread Loaf Writers’ Conference, his poems have appeared or are forthcoming in The Kenyon Review, The Cider Press Review, Hayden’s Ferry Review, The Bellevue Literary Review, Devil’s Lake, Perigee, RHINO and West Branch. is a Puerto Rican journalist with over a decade in writing and publishing. Díaz holds two master’s degrees, one from Columbia Journalism School in Arts and Culture reporting and the other from Universidad del Sagrado Corazón in Cultural Studies. She wrote a book on the history of groundbreaking Puerto Rican publication, Avance. Díaz has worked with Univision News and El Nuevo Día, and she has profiled Marina Abramovic, John Malkovich, Alexandria Ocasio-Cortez, Junot Díaz, Oliver Stone, and Jane Goodall, among others. She teaches journalism at Lehman College and is the Communications Manager of Grantmakers in the Arts. is a Puerto Rican writer born in Chicago, Illinois. He is the author of La Troupe Samsonite, La Belleza Bruta, and Caleidoscopio. Font-Acevedo was a literary critic for Radio Universidad and Plural, a literary and cultural journal. 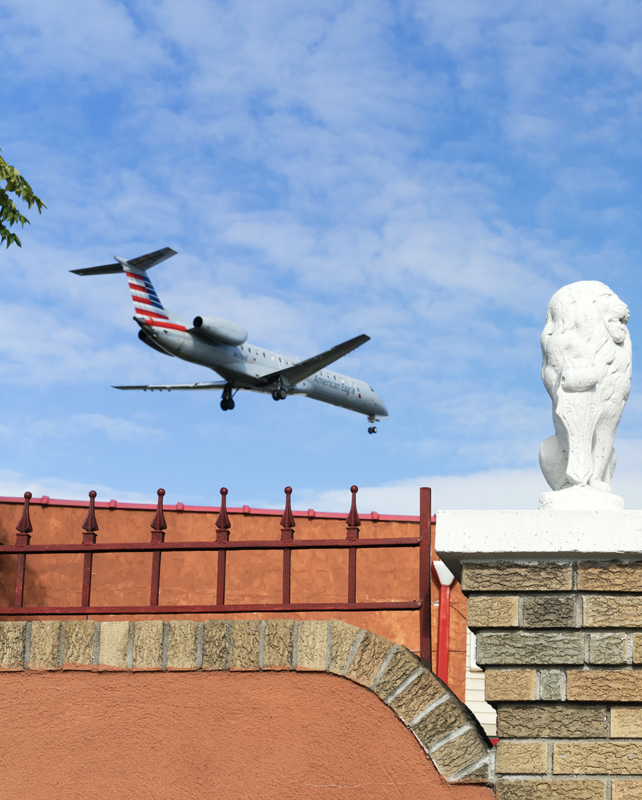 He has worked as a language instructor, translator, interpreter, freelance editor, and legal proofreader. He currently lives in Philadelphia. was born and raised in Puerto Rico. He is the translator of Dinapiera Di Donato’s Collateral (National Poetry Series) and the recipient of poetry fellowships from Queer/Arts/Mentorship, the New York Foundation for the Arts, and CantoMundo. He is managing director at the 92Y Unterberg Poetry Center. is a poet, translator, and essayist at work on the nonfiction project No Es Nada: Notes from the Other Island, forthcoming from Riverhead Books. A CantoMundo and MacDowell Colony fellow, her writing has appeared in the New York Times Magazine, The New Yorker, and The Cut, and elsewhere, always elsewhere. She lives uptown. is founder and editor-in-chief of The Common. Her short stories, essays, translations and reviews are forthcoming from, or have appeared in, Amazon Original Stories, The Washington Post, n+1, Harper’s, and Ploughshares, among other places. 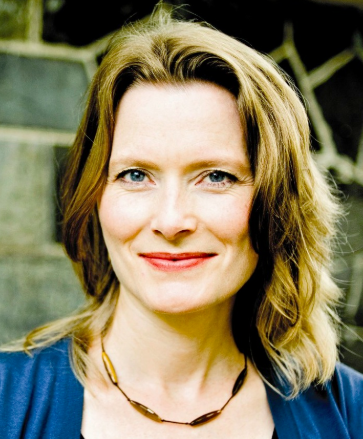 She has an MFA in fiction and literature from the Bennington Writing Seminars and teaches literature and editing at Amherst College. Her debut novel, The Limits of the World, will be published in 2019.